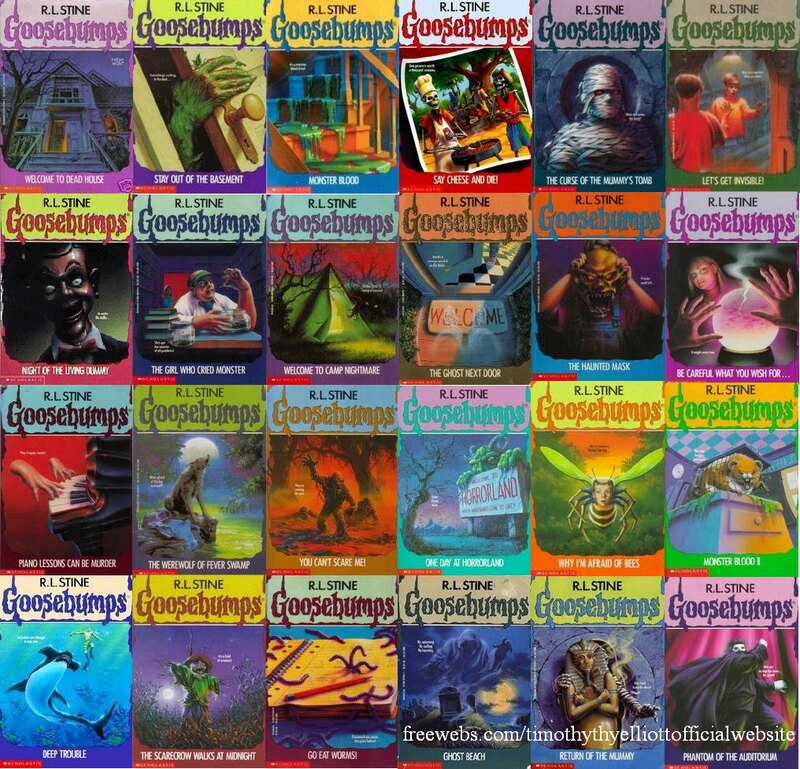 The Goosebumps series by R.L. Stine premiered twenty years ago. After an initial run of 62 books in the 1990s, the series has seen many revivals and is still in print, the latest series being named Goosebumps Hall of Horrors. No matter which series you choose, the thrills and chills are timeless. Perhaps the best part of the series is that each book is completely different. One may have a zombie theme, another may be centered around Egyptian mummies, or you may have a story about ghosts and monsters. This is very helpful in that your kid can decide which stories he likes to read. He may not enjoy ghost stories, but monsters and mummies are cool. Or perhaps Joey likes talking ventriloquist dummies, but Sarah likes ancient Egypt. No problem! There is definitely a story to please everyone. Why it is a fantastic adventure: To start off, the first thing your child will notice is the cover. When I was a kid, I chose which Goosebumps books to read just by the cover. The artwork is fantastically creepy in a kid-friendly way, and will draw your child into the story by immediately giving him or her a visual reference for the book. This is important as it is a good way to get your kids to start appreciating drawings, and to use those drawings as a springboard to visualize the rest of the book. All of these books are based off one simple premise: fear of the unknown. Most stories are in the POV of the kids, and the evil entity is usually shrouded in mystery until the last few pages. This sense of mystery and excitement is crucial to developing the imagination of your children. 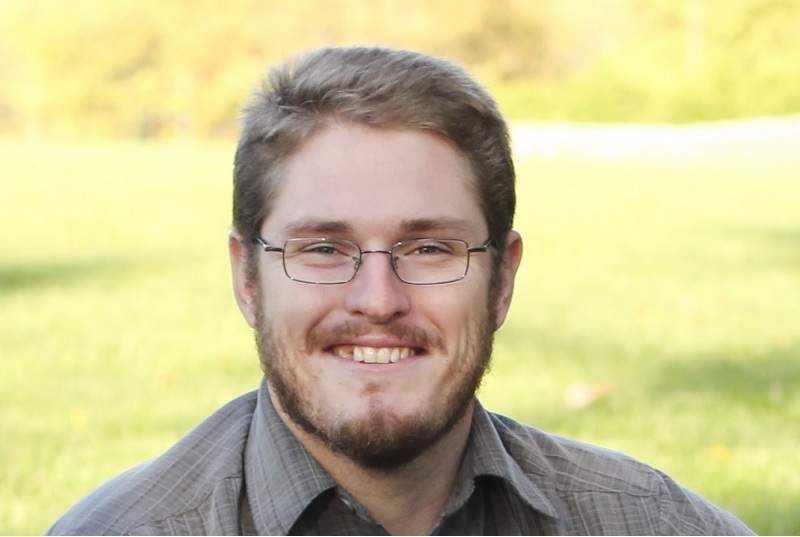 When there is an unknown, a child’s mind will immediately start deducing what or who the unknown could be (which also builds logic), and the mind starts creating those solutions. All of this brain activity helps to foster your child’s creativity and develop it in a safe environment. The stories in these books are a little basic for adults, but still interesting enough that you will enjoy reading them to your kids (if they let you). The thrill of finding out what they twist is going to be at the end will keep your kid flipping the pages until the book is over. With over 100 old and current Goosebumps books out there to choose from, your kids will always have something else to read. Once you discover what type of stories your kid likes, it is a good idea to buy several in advance that are similar in tone, because sometimes it only takes a few hours to finish one of these books, especially if your kid is using his or her creative brain power. These books will be more fun and scary for your kids then any other book in its genre. Your kids will not get enough, and it will encourage them to read. R.L. Stine has created a world where scaring children is fun and acceptable. Any of his Goosebumps are perfectly safe. In a world where what is acceptable for kids is quickly eroding, it is nice to have such a large collection of spooky stories to fall back on. Check out www.scholastic.com/goosebumps for recent releases and fun games for your kids! www.rlstine.com for a complete list of all of his spooky works for kids. I loved Goosebumps I read so many of them when I was younger! So did I. They are really engrossing when you’re a kid. These were always Matt’s favorites. We read them all!